You might have seen that the Moto Z2 Play is official and arriving this summer in both unlocked and Verizon variants. 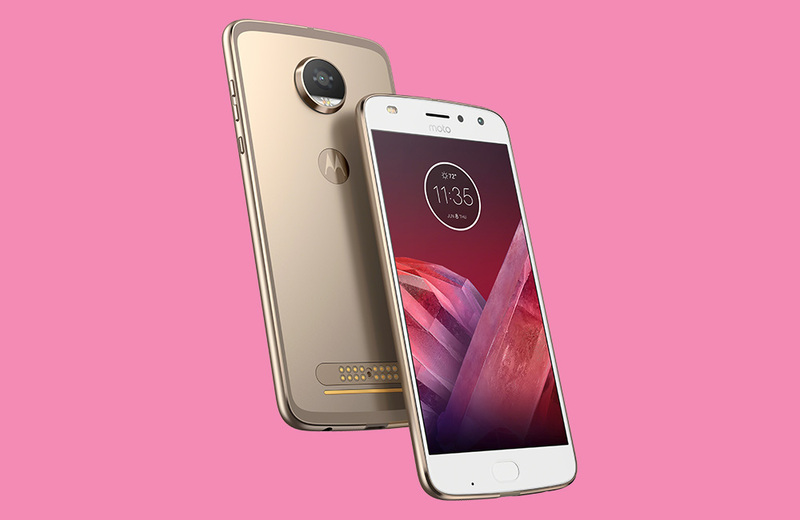 You probably saw that it will cost $499 from Motorola. You are also probably rightfully concerned that Motorola ditched the ridiculous battery life from the original to make a phone that is thin. Mmmhmmm. But what about the rest of the Moto Z2 Play specs? Will they still make this a contender? Overall the Moto Z2 Play specs look pretty solid and we are certainly seeing some upgrades here and there. The processor is now a Snapdragon 626, an improvement over the 625. The camera is a 12MP f/1.7 shooter that should be better than last year’s average 16MP camera. The front camera is now wide angle. The display resolution and type haven’t changed, but Motorola is throwing in a night mode. The fingerprint reader is no longer an awkward box and can take on gestures. And Android 7.1.1 is onboard. So yeah, it does have some nice improvements. At $499, this isn’t a bad package. Then again, that all depends on the OnePlus 5.